This setting can help seriously reduce your electric bill. Pack a meal when you are traveling so you don’t need to pay airport food prices. Avoid paying extra for the special microwave bags and just use your own paper bag and standard popcorn. Having a regular, healthy sleep schedule can actually help you save money. Your electricity bill and your midnight snack budget will be reduced. 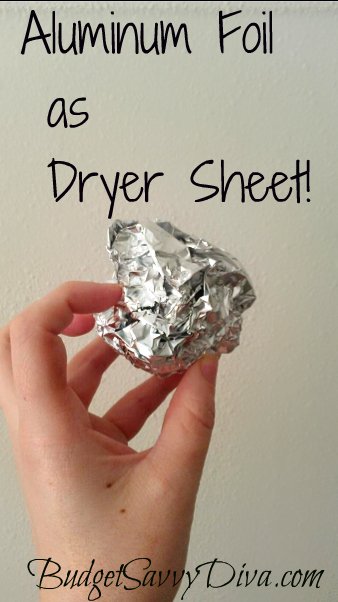 Instead of buying dryer sheets, just use foil. A small ball will prevent static just as well. Lots of items have alternative uses that will save you money, such as Alka-Seltzer, hydrogen peroxide, aluminum foil, vinegar, and even rotisserie chicken. Like liquid soap over bar, but don’t like the price? Use bar soap to make homemade liquid soap for a fraction of the price. Find out how here. When you shop, put back at least one item you pick up before you buy it. You’ll be amazed how much that saves. This brand always has a $1 coupon in the box! White roofs help reduce your cooling bill by a whopping 40%.